Yud Shvat (the 10th day of the Hebrew month of Shevat) is a significant date on the Chabad calendar. It is the yahrtzeit or anniversary of passing of the sixth Chabad Rebbe, HaRav Yosef Yitzchak Schneersohn ZATZAL (1880–1950). The day also marks the formal acceptance of leadership in 1951 by the seventh Rebbe, HaRav Menachem Mendel Schneerson ZATZAL (1902–1994). 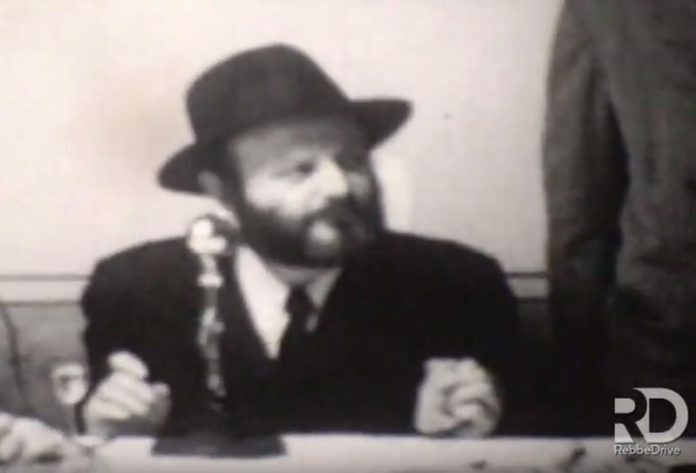 On Yud Shvat, The Rebbe formally accepted the leadership of Chabad-Lubavitch movement with a public address and “Maamar” (Chasidic discourse) at a gathering marking the first anniversary of his predecessor’s passing. After the death of HaRav Yosef Yitzchak Schneersohn in 1950, Chabad followers began persuading “The Rebbe” to succeed his father-in-law as Rebbe on the basis of his scholarship, piety, and dynasty. The Rebbe was reluctant, and actively refused to accept leadership of the movement. He continued, however, all the communal activities he had previously headed. It would take a full year until he was persuaded by the elders of the movement to accept the post. On the first anniversary of his father-in-law’s passing, 10 Shevat 1951, in a ceremony attended by several hundred rabbis and Jewish leaders from all parts of the United States and Canada, the Rebbe delivered a Ma’amar, the equivalent to a President-elect taking the oath of office, and formally became the Rebbe.